The present venture is an attempt to motivate and inspire young research workers actively engaged in the field of earth, atmosphere and planetary sciences. 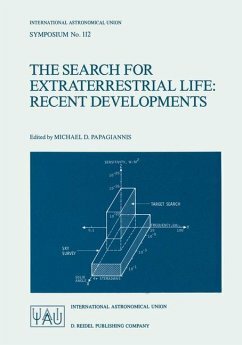 It would also cater to teachers, scientists and educated persons in other fields, who would find in this book a good deal of information about the possibility of extraterrestrial life taking the human civilization in the earth as a reference. In fact, keeping this purpose in mind the terrestrial lightning and transient luminous events in the earth s environment have been elaborately presented in two chapters followed by a third chapter where Martian lightning and its global circuit has been critically discussed. 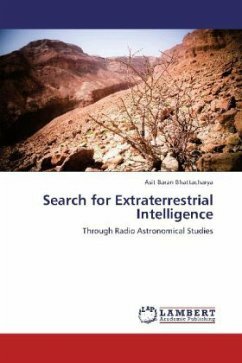 It is important to note that SETI is not just a classical subject. In this field of science new advances are taking place at a tremendous pace. Its modern development depends on the new and sophisticated methods of observation and interpretation. 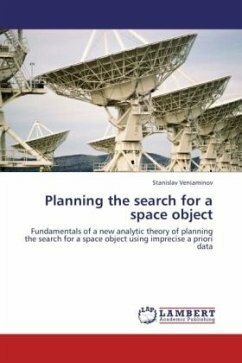 We have attempted to give an idea of how hi-tech methods have opened up several new vistas in SETI research through the eyes of radio waves besides infrared and UV rays, X-rays, gamma rays and cosmic rays including some allied concepts and techniques. Prof. A. B. Bhattacharya did his Ph. D. in 1980 from Calcutta University and post-doc in 1986 from MIT, USA. Presently he is a professor in Physics, Kalyani University. He has published more than 150 research papers and guided many Ph. D. students. He is the author of thirteen text books on Science and Engineering topics.